Capture One Pro — The standout choice in image editing software! 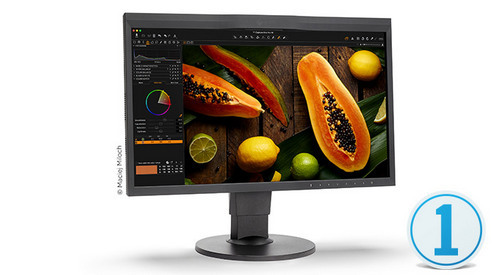 Designed with the world's most demanding photographers, Capture One Pro is the Professionals' choice in imaging software. ReGen — Image Resizer X — tool for resizing digital photos with the possibility of applying to them the different effects. 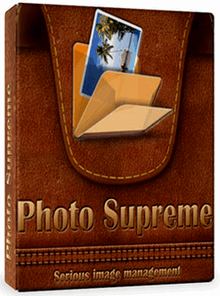 The program allows you to change the size as a single file or group of files. The processing results can be saved in a separate folder in one of the supported formats (JPG, GIF, BMP, PNG, TIFF, ICO). When you select JPG can adjust its quality when selecting TIFF, you can set the compression algorithm. 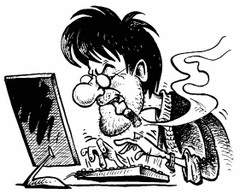 Resizing photos You can use the prescribed amount or specify the parameters height and width of images. You can also add watermarks, filters. CCFinder (Creative Commons Finder) allows you to find images that you may reuse on your websites, in your presentations or anywhere else — easily! CCFinder automatically recognizes the licenses of those pictures and explains them to you. You can also optimize image colors or use images as your desktop wallpaper. 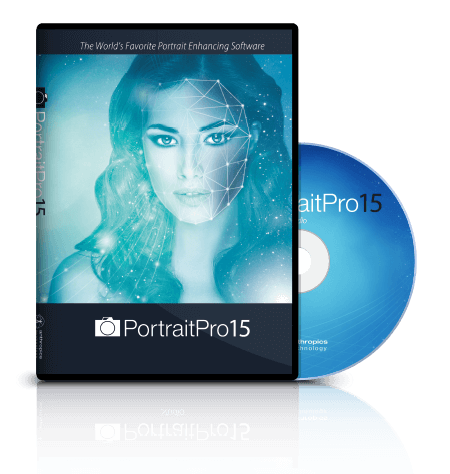 PortraitPro (formerly Portrait Professional) is new portrait airbrushing software that has been “trained” in human beauty. 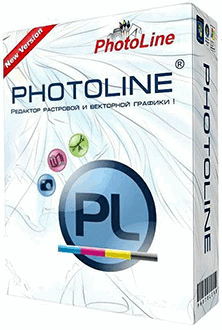 Exceptionally fast and easy to use, and capable of the highest quality touch up, it lets you improve your photos instantly, just by moving sliders. 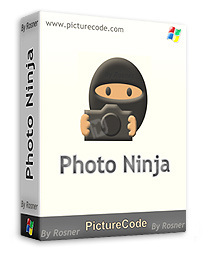 Photo Ninja is a professional-grade RAW converter that delivers exceptional detail, outstanding image quality, and a distinctive, natural look. If you think this is «just another RAW converter», you're in for a surprise. Photo Ninja is truly special, with unique capabilities for improving and optimizing your digital images. 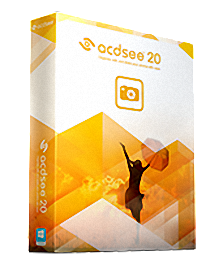 Click on the items below to learn more about this powerful tool, and read why serious photographers are adopting it into their workflows. 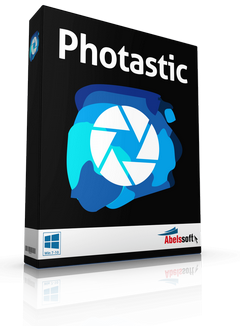 Photomatix Pro processes multiple photographs of a high contrast scene into a single image with details in both highlights and shadows. 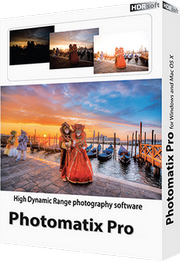 Photomatix offers two types of processes to increase the dynamic range. One process is called HDR Tone Mapping, the other Exposure Blending. Both processes are designed to produce an image with an increased apparent dynamic range, but their results are different. You should try both and then choose the result that works best with your images.